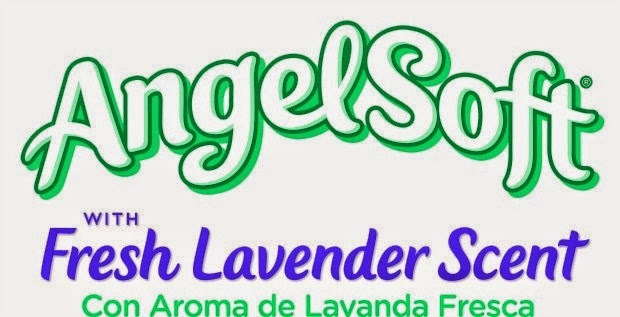 Latina moms always put their families first, but May is such a special month because mothers are finally encouraged to have “me-time.” AngelSoft® with Fresh Lavender Scent wants to make having “me-time” a regular occurrence by bringing the peaceful and tranquil scent of fresh lavender into their homes all year long. Once I'm done dealing with the kids I absolutely love how silent the house is. This is when I do my “me time”. I make breakfast, have a second cup of coffee ( oh yes! ), read my emails, and watch my recorded shows (I hate watching commercials so I record my favorites and watch them later). After that is all about blogging, cleaning the house, and taking care of my four pets until the school bell rings and then is back to the crazy mommy life. It never ends but I don't mind all this craziness. I love it! I enjoy being a mommy and taking care of my family. I'm so happy to be an "Angel Soft® Mami" not only because they remind me that it is okay to take some "me time" every day, but they make my “trip” to the bathroom so much happier! 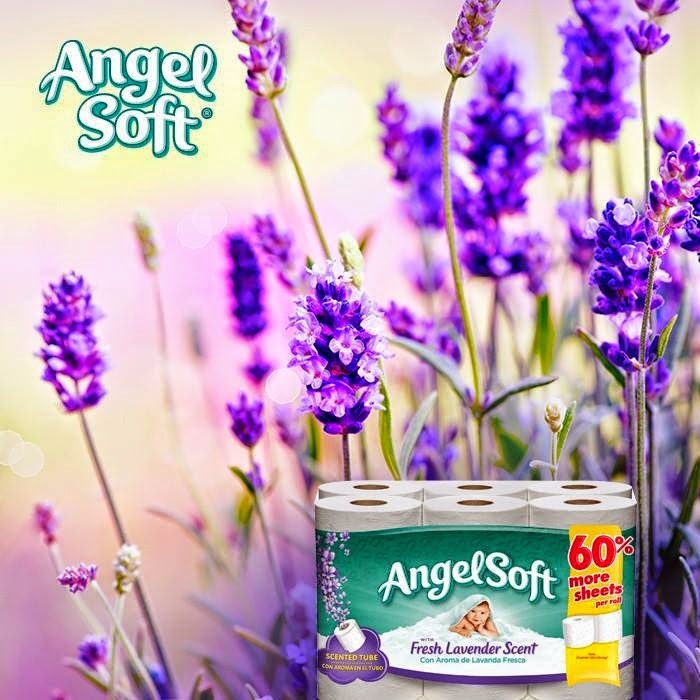 Just wait until you have a roll of the NEW Angel Soft® with Fresh Lavender Scent bath tissue and you will be amazed how ahhh-mazing is the soothing aroma of fresh lavender that comes from it. I'm telling you are going to love it! I have family coming over next week and I am stacking up all the bathrooms with Angel Soft® with Fresh Lavender Scent bath tissue. I can't wait to her my “abuela” say “nena porque este papel huele tan rico” (meaning “why does this bath tissue smell so good?). 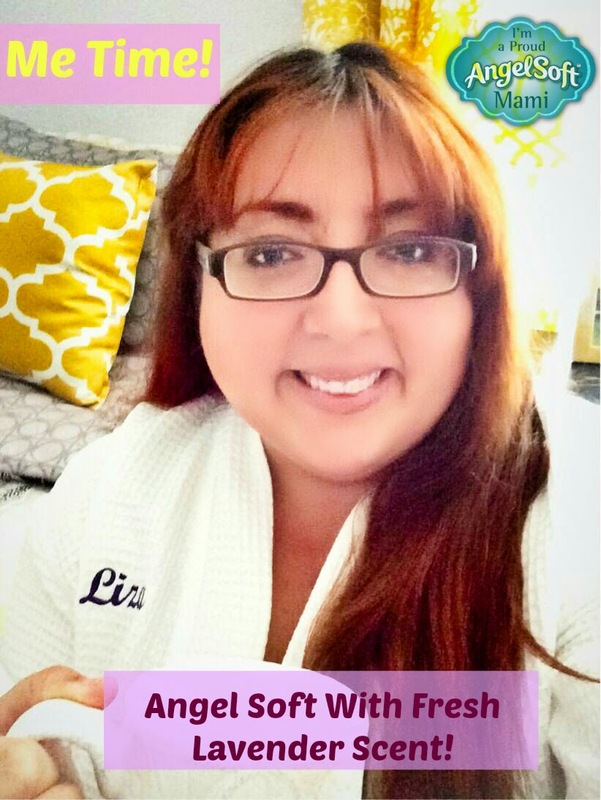 AngelSoft® would like to give one of our readers the Angel Soft® withFresh Lavender Scent “me-time” experience by giving away a 3-month supply of the NEW Angel Soft® with Fresh Lavender Scent bath tissue along with a special gift. How do escape for some well-deserved “me-time”? Tell us in the comment section below.